Wines made from Pinot Grigio vary greatly depending on the winemaking style and the region where they originate. Pinot Grigio wines from California are usually light, crisp bodied wines. The Pinot Grigio style of Italy is usually a light-bodied, often lean wine that is light in color with sometimes spritzy flavors that can be crisp and acidic. Pinot Grigio when oaked can have aromas of vanilla, sweet wood, almond, and smoke. Fruit aromas are described as lemon, apple, and pear. Pinot Grigio pairs well with seafood, pork, and chicken. 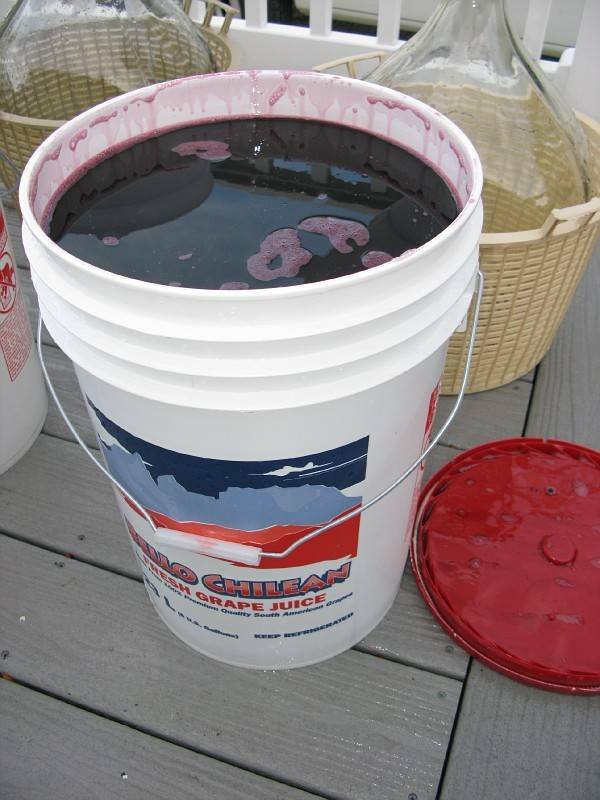 The Pinot Grigio grape also known as Pinot Gris is thought to be a mutant clone of Pinot Noir. 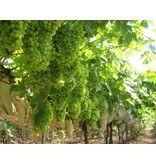 Pinot Grigio usually has grayish-blue fruit but can also have a brownish pink, black, or even white appearance. The grapes grow in pinecone shaped clusters and wines produced from these grapes vary in color from light shades of pink to copper to a deep golden yellow. 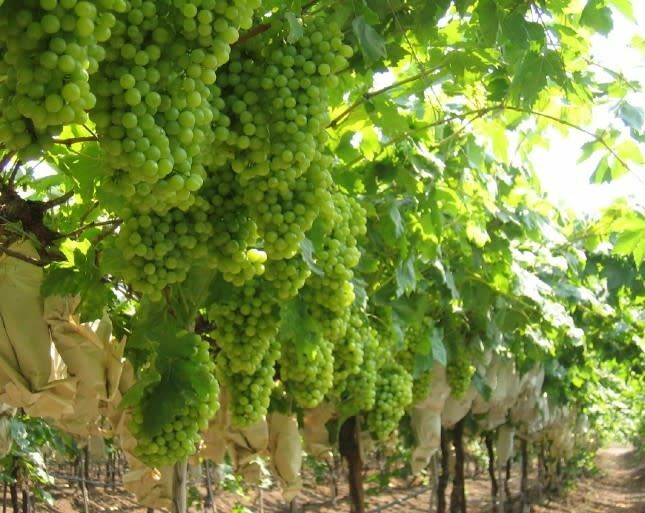 The grape grows best in cool climates, and matures relatively early with high sugar levels. 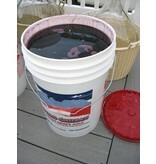 This can lead to either a sweeter wine, or if fermented to dryness, a wine high in alcohol.